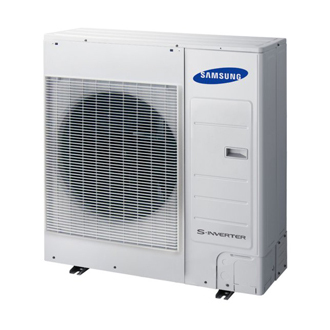 Air conditioning equipment is designed to deliver and distribute air at a selected temperature, providing a comfortable environment for the occupants of the space. Although this has up until recently usually being associated with providing cooled air, air conditioning is equally capable of providing efficient heating as well. Air conditioning systems are not just restricted to a commercial environment, but are also increasingly being installed in domestic properties too.